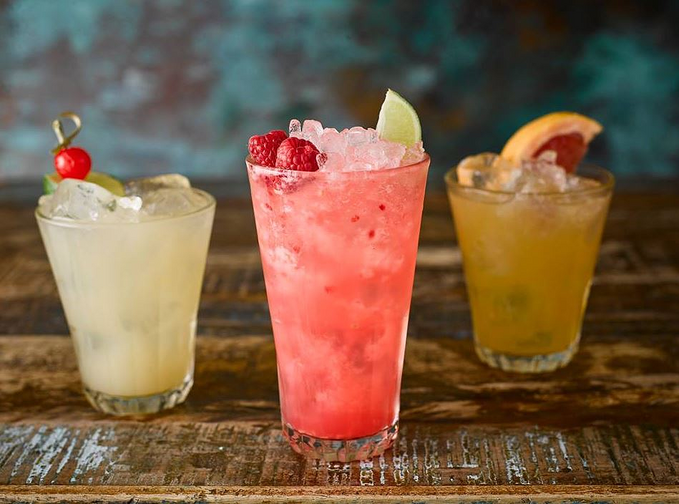 If you’re already reminiscing about your summer hols, a trip to Revolucion de Cuba could be just the thing. The rum and cocktail bar on Mappin Street has all the exotic drinks you could ever need – including two-for-one cocktails Monday to Friday. Grab yourself a mate, colleague or whoever else might be game and head down there between 3pm and 7pm to make the most of the offer. And that’s not all. Mahou lager is available at £3 a pint, while teapot cocktails are £12 and Maeloc cider bottles are just £2.50. Should you find yourself there on a Tuesday evening, you can also make the most of Taco Tuesday, all day every Tuesday. That's £6 for one person or £15 to share a party board with 12 fully loaded tacos - yum!